You had your perfect wedding day, came back from a beautiful honeymoon and now your back in the house with a pile of gifts. 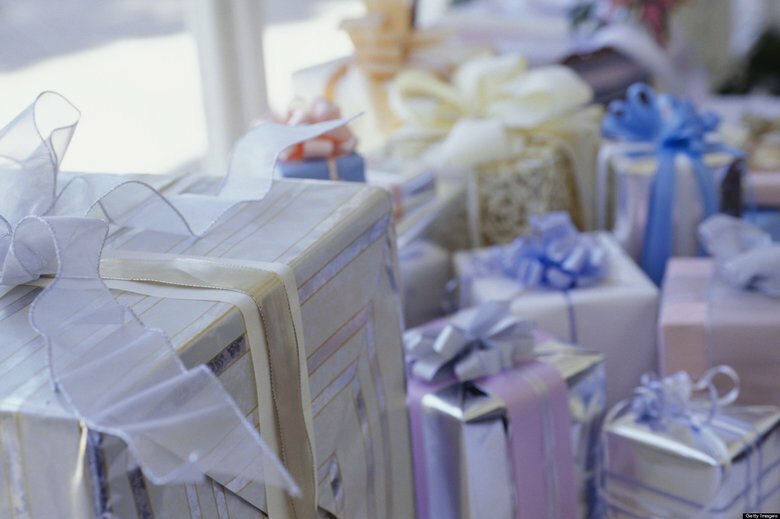 Each of these gifts need acknowledgement as your friends and family put a lot of time, money and thoughtfulness in these gifts. They are the ones that helped you celebrate your special day. I will be giving you a few easy tips that will help you create a personalised thank you note. The first tip is writing your thank you gifts by hand, this will show your guests that you really put the effort in writing these. Do not only write to the people that attended the wedding and gave you a present, but also to the ones that could not attend and anyways sent you a present. 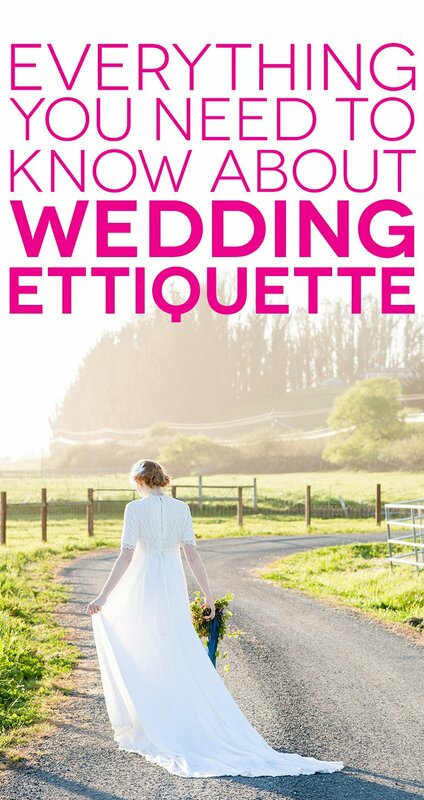 Maybe you even want to thank the vendors for executing the wedding perfectly. 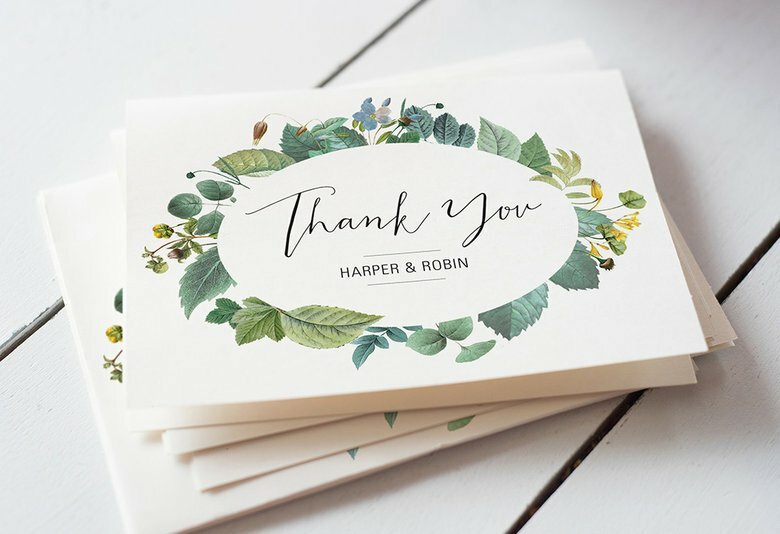 The second tip is to mention the gift that you received, because this will make your thank you card even more personal and grateful towards your guests. With that said, you should keep record of a list with who gave what present. You need to keep in mind to put down some details, because you will not remember the difference between the vase that your friend gave you or your auntie Alice. When you get a gift in the form of money, you should mention on your thank you card what you are going to do with it. This could be spending it on your honeymoon trip, nice furniture for in the house or something else that matters a lot to you. The last tip is to send the thank you card out within two weeks before the event and two months after the event. Make sure that you have your address list ready, you do not want to go back and forth finding those addresses all over again. The easiest way to get all the addresses is to keep a copy of the guest list and that way you will have all the contact information without going through all the trouble of searching for them again. Hope you found these tips on how to handle thank you cards useful. Next months blog will be all about the differences between conventional and unconventional weddings, so stay tuned and see you next week!